The comfort of cows is directly proportional to their productivity and profitability. Their comfort levels will also affect their health and well-being. It is especially important for cows to be comfortably when they are lying down. This is because cows need to lie down for at least twelve hours in order to increase milk production, as a circulation of blood to the udder increases by 30 per cent. Also, the cow needs to ruminate while lying down. Lying down also allows the hooves to dry off and rest in order to reduce the risk of diseases. However, if the holding pen or barn is not comfortable, the cow will spend a shorter time lying down, and this will affect their overall health and well-being. that are durable and comfortable. These mats will protect the cows from the hard and cold floor, and also relieve the symptoms of arthritis. Arthritis can cause lameness in cows, and this will affect their well-being and their productivity. The mats are very comfortable, and they are great for the cow’s joints. 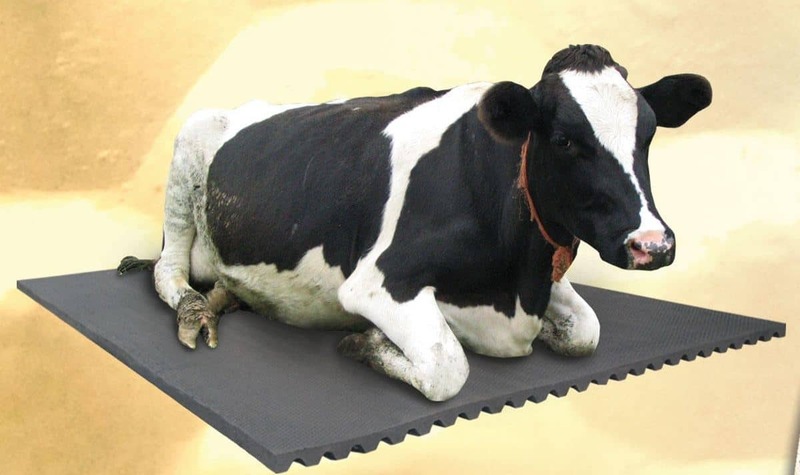 Furthermore, mats reduce the wear and tear on the cow’s feet while they are standing. The livestock owner will notice reduced feet diseases such as foot rot or heel warts, and they will not need to cull their cows as often as before. Cracked, concrete surfaces also pose a tripping hazard, and the cows could easily be injured. 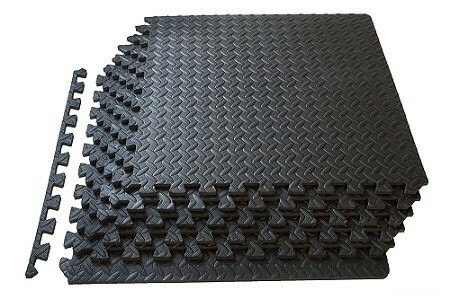 These livestock mats have an anti-slipping surface which will reduce the risk of falling and slipping. have a direct impact on the productivity of cows. Cows that sleep on these mats are usually very well-rested. They, therefore produce more milk. When they lie down on comfortable mats, the blood circulation to their udder will increase, and this will improve the quality of the milk that the produce. Comfortable mats can also improve the pregnancy productivity of dairy cows. Therefore, the farmer can expect higher profits if they get these mats for their cows. Hygiene is very important in cow barns. A humid and dirty barn is a breeding ground for bacteria that can cause infections and diseases. are significantly easier to clean. Most of them have channels that redirect fluids such as cow urine away from the surface. This is beneficial because when urine is allowed to remain on the surface, it evaporates and its fumes can cause respiratory issues in the cows. Most mats are made from recycled materials, and therefore they are environmentally friendly. 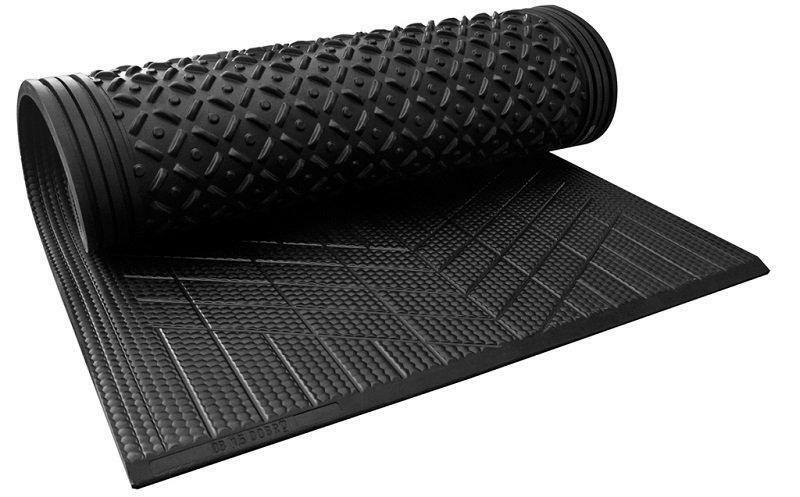 Rubber mats are usually made from old vehicle tires. This is one of the reasons why they are so durable, and they can endure years of rough usage. They are therefore perfect for farmers who are looking for a high-quality product that will not harm the environment in any way. 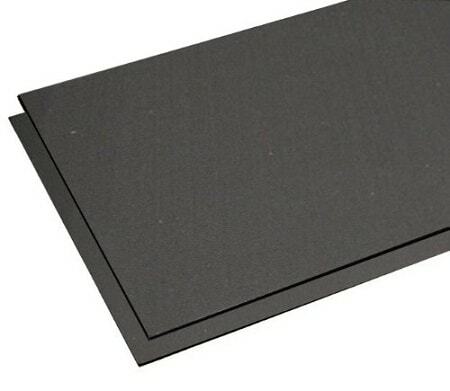 These mats are usually very strong and tough, because most of them are made from recycled rubber. Therefore, they are heat resistant and moisture resistant. They are also able to remain tough even when the temperatures change. They can handle the heavy weight of dairy cattle for years, and they can handle a lot of foot traffic. They are a worthy investment because they will serve the cows for a very long time. These cow stable mats are non-skid and durable, ensuring your dairy cows are safe even in the wettest environments. These cow stable mats are designed to easily be placed together to offer a tight fit and secure walking area. The puzzle pieces can even be taken apart and moved if need with minimal effort. The pieces are one half-inch thick, giving your animals a padded walking environment that offers both cushioning and support. 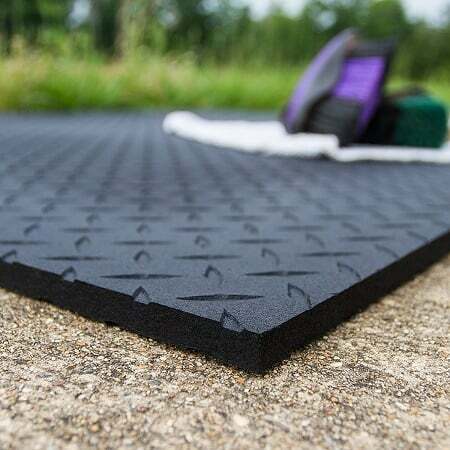 Regardless how big or heavy your stable of cows, now they will be more comfortable as they make their way around when walking on this heavy-duty rubber floor mat. 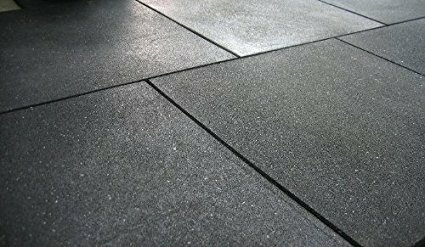 This high-quality flooring material can be used in the stable or outside as well. Weather resistant tiles stands up to years of abuse and offers maximum comfort for your animals. Even after a good hosing down, the surface of these cow stall mats will not be slippery or dangerous to your herd. Thick cushioning has an anti-slip surface. Here is a section of cow stall matting that offers you the least amount of work and provides the herd the maximum benefits. Comes in one giant roll of rubber barn flooring, just unroll the mat and the herd can begin enjoying it today. Each section measures 4′ x 6′, and is a mage from heavy-duty recycled rubber. Ideal for adding some padding in a crowded cow stall, especially when the herd is on their feet all day long. When it comes to taking care of your herd, the right stable mats can make all the difference. 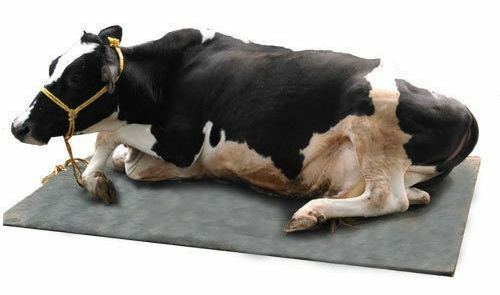 These Cal Shark Tooth cow mats offer maximum comfort while helping to reduce any chances of slippage. Even after the matting gets a good cleaning, the textured surface will help the herd to get around without losing their balance. Will help the cows be more productive, especially if they are on their feet all day long. 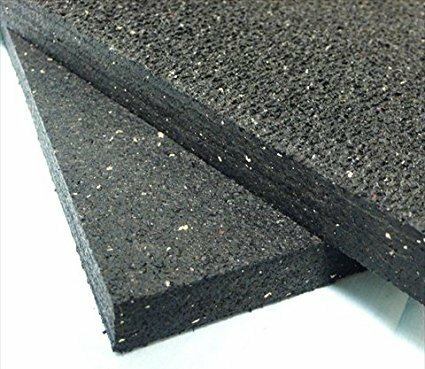 This long roll of cow stable matting is made from high quality and heavy-duty rubber, and guaranteed for 15 years against any defects. Natural coloring is perfect for the stable because it will simulate the ground and help to hide dust and dirt. Allows the herd a safer walking environment that is simple to keep clean and provides a non-slip surface for even the heaviest of the herd. are the ideal choice for farmers who want to increase their productivity while protecting their cows from the ground up. They will optimize the cow’s comfort, and the farmer will reap the full benefits of this.